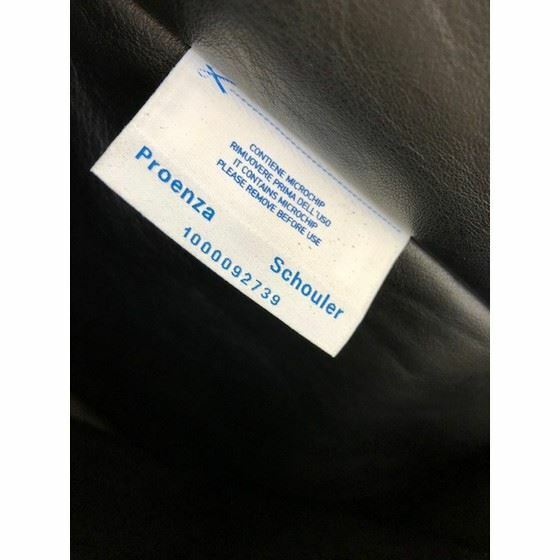 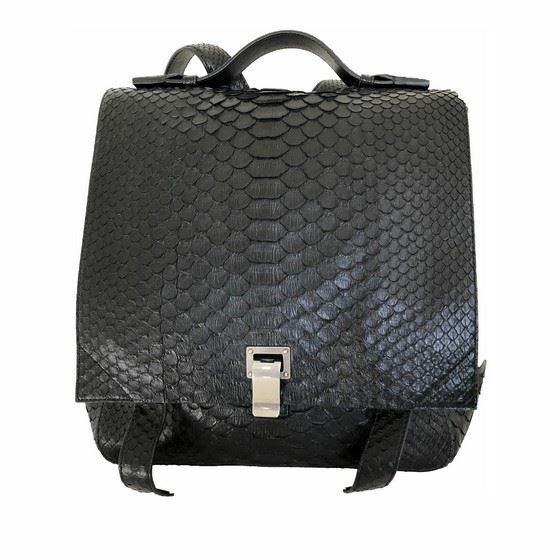 The Proenza Schouler Courier backpack is the perfect go to bag for a chic and casual look. 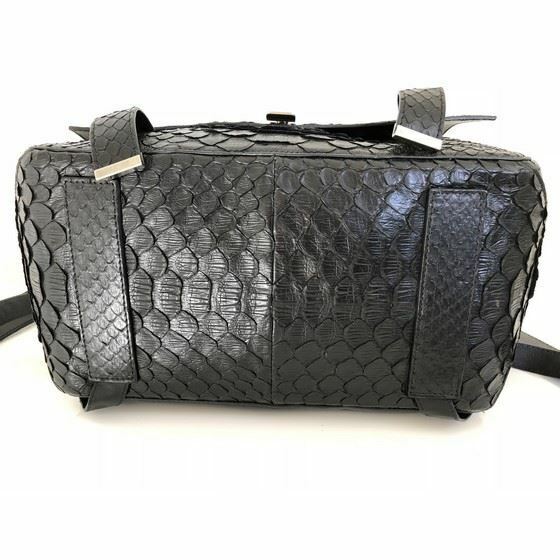 Grab this bag when you are off duty to hit the shops or go for lunch, the expandable sides have got you covered for extra room. 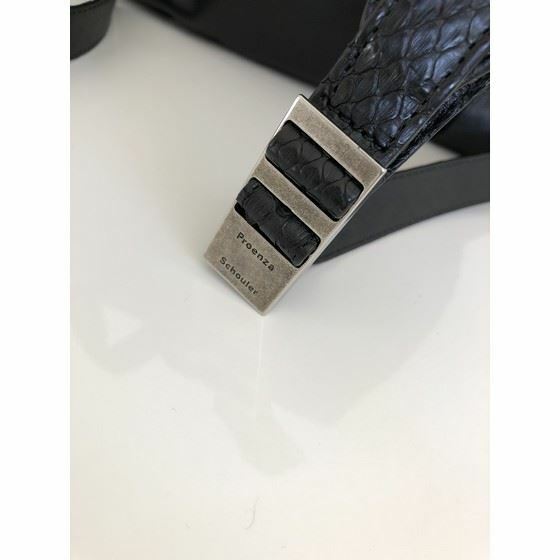 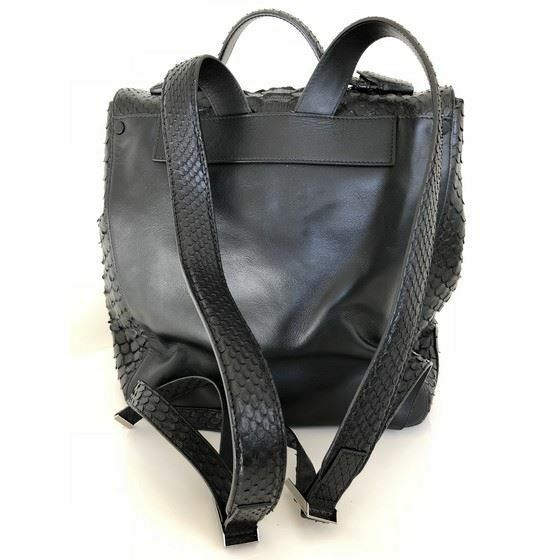 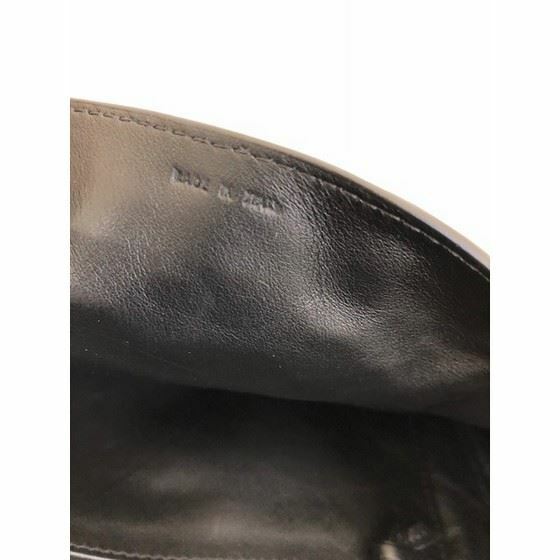 This bag is crafted out of the finest materials in Italy and has a stunning croco leather look. 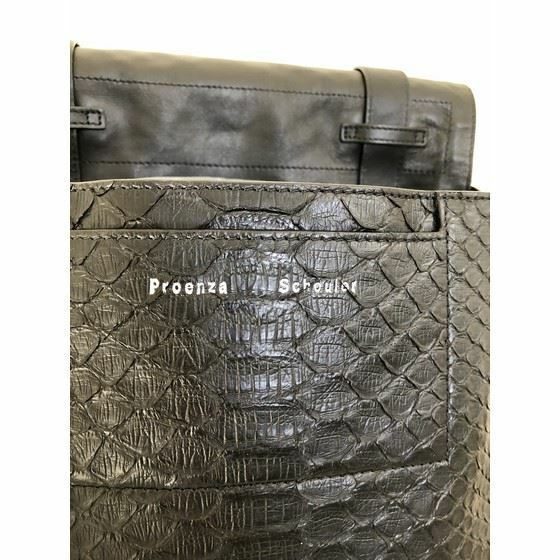 This bag is in excellent/mint hardley used condition, comes with it's dustbag.